I read this article and found it very interesting, thought it might be something for you. The article is called Farmer, Sir Tom and is located at https://www.medalofphilanthropy.org/sir-tom-farmer/. 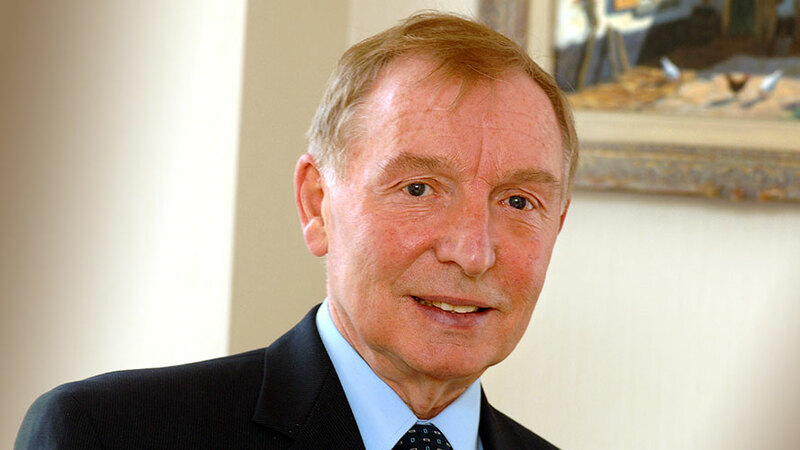 Sir Tom Farmer is acknowledged as one of Scotland’s foremost entrepreneurs and philanthropists. Throughout his commercial and private life, Sir Tom has applied a profound Christian and Philanthropic ethic. This has driven an outstanding career in business. In 1971 he set up Kwik Fit selling tires and exhausts. He built Kwik Fit into one of the most admired retailing organizations and served as a recognized leader in the development and training of its people, standards of customer service and corporate social responsibility. In both his business and personal life, he committed himself to using the resources available to him to help others. Amongst his many activities, he opened up his Kwik Fit centers to receive aid from the public for victims of the war in Kosovo, chaired the Scotland Against Drugs campaign and supported public access to the arts. He established the Farmer Foundation to provide support to local communities, both at home and abroad to develop self-sufficient means of community and personal development. 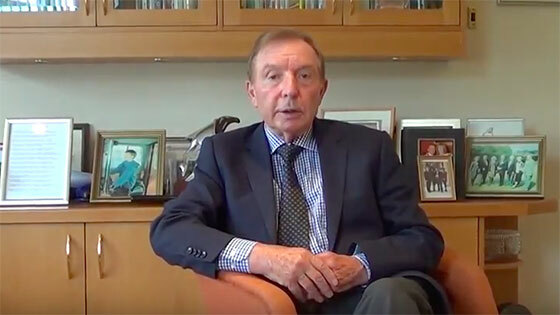 The leadership that Sir Tom provided at Kwik Fit led to a number of public service appointments, including founding board member of Scottish Enterprise, Chairman of Scottish Business in the Community and board member of Investors in People. He is currently Chairman of the Duke of Edinburgh Award. International recognition of his work includes Officier in de Orde van Orange-Nassau of the Netherlands and the Knight Cross of the Order of Merit of the Republic of Poland. In 1999, Ford purchased Kwik Fit for over £1 billion. He now oversees an extensive portfolio of retailing, commercial property, and other business investments.